Calling all Financial, Legal and Medical Professionals etc. Have the City at your footsteps without the City prices. 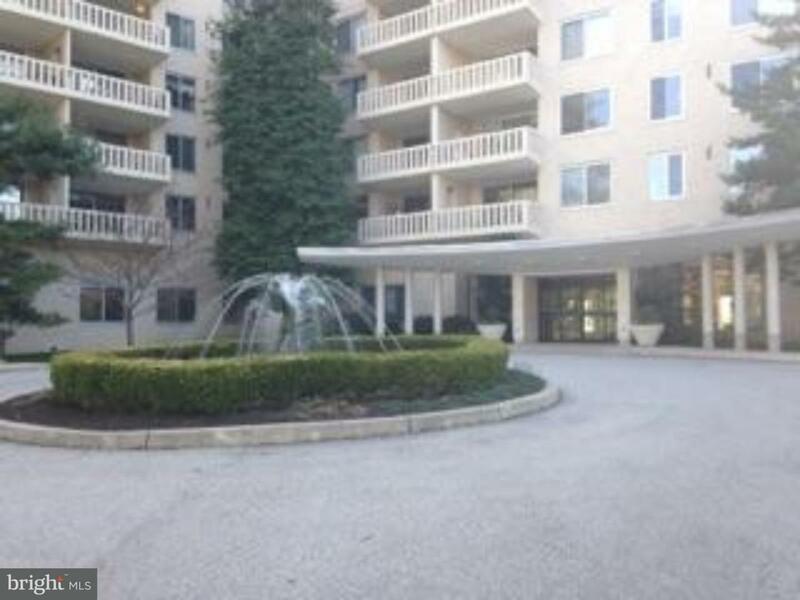 A beautifully well maintained complex in Bala Cynwyd with a 24 hour full security, maintenance and door man there to greet you in this open foyer and atrium. Being an owner allows you to have access to all the amenities offered such as Olympic size pool with cabanas, fitness room, tennis courts and library to name a few. This office would be great for any medical office, legal, accounting including financial planning, counseling etc. Along with the ease of accessibility off of City Line Avenue this already captures an audience of over 100 residential condominium units! Come establish or grow your existing business in the heart of Bala Cynwyd!!! Please note one of the offices in the unit are rented at $750 per month on a month to month lease. Two of the offices are still available to rent.